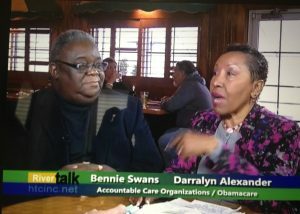 Bennie Swans & Darralyn Alexander discuss healthcare with Banana Jack Murpy. They will address the impact on you the citizen — if Obamacare is recinded. In contrast, they will speak about the positive impact it could have on South Carolina citizens, if healthcare benefits are expanded to include more potential Medicaid applicants. 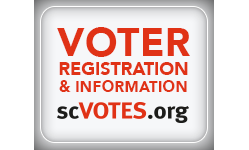 And, they’ll include how you can get involved at the local and state level.